"I laughed all the way through this and then ordered 5 copies for my married women friends! Besides the great wit, the design is really fun. I've never seen anything like this little gem!" 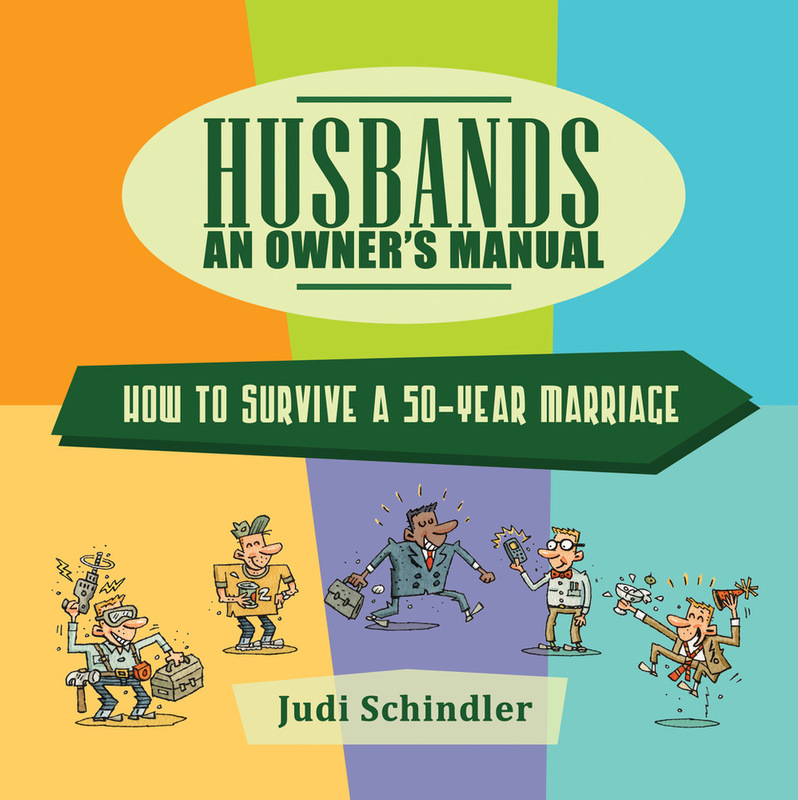 “Husbands: An Owner’s Manual” is now a book! How to translate the phrase: “I need to find myself. I am so excited to have 3 copies of your creative, funny and instructional book. Am sending 2 books out for the holidays as gifts.